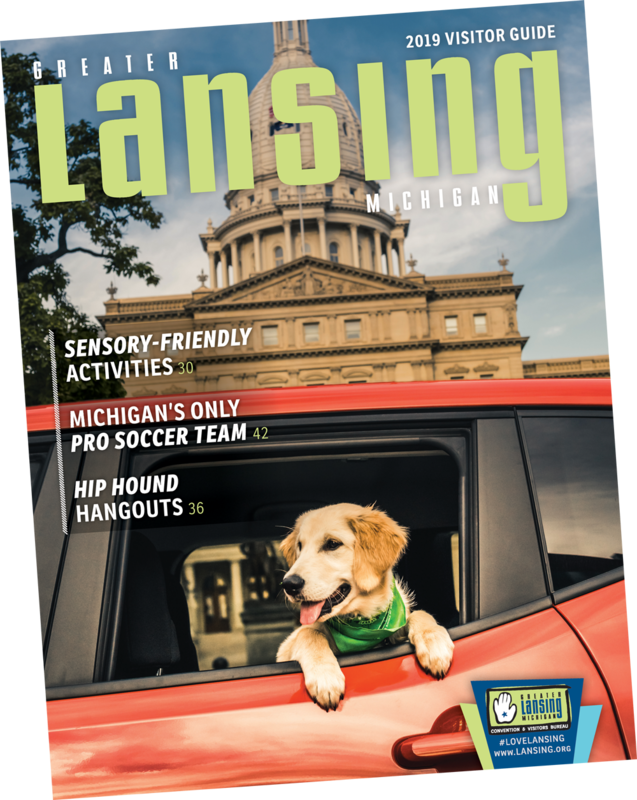 Find maps, brochures and help for visitors to the Greater Lansing area. Our friendly experts will help you find local attractions and shopping and dining options while you&apos;re visiting the area. Come out and enjoy watching some minor league baseball as the Lansing Lugnuts take on other Midwest teams. It&apos;s affordable and fun for all ages! Located behind the Lansing Convention Center and along the Grand River this city market is open year-round and offers produce, meats, poultry, breads, cheese, dairy and hot prepared foods. A collection of cars and memorabilia highlighting Lansing&apos;s contribution to the auto industry. See the first Oldsmobile built in 1897, along with antique REOs, Stars and more. A hands-on learning environment that challenges visitors to experience, discover and explore science and nature. Tours available of the public areas and the House and Senate galleries are free and available every half hour Monday through Friday from 9 a.m.-4 p.m.
See Michigan history from prehistoric times through the late twentieth century. Exhibits include a three-story Michigan relief map, a copper mine, one-room schoolhouse and more. Michigan&apos;s oldest zoo is home to over 600 animals, many of them critically endangered. Seasonal camel and pony rides, a gift shop and more.